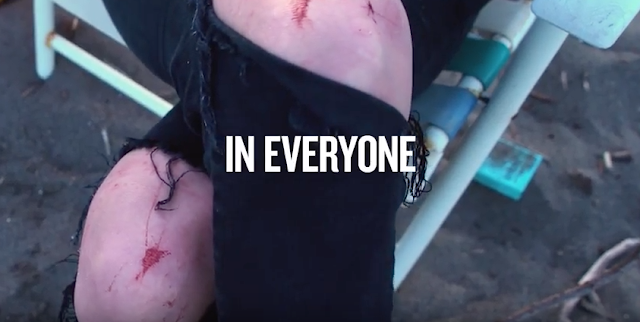 Stanley’s latest social campaign created by Portland, Oregon-based creative agency North pays tribute to a well-known but rarely spoken truth: Stanley is the best gear for our worst vices. 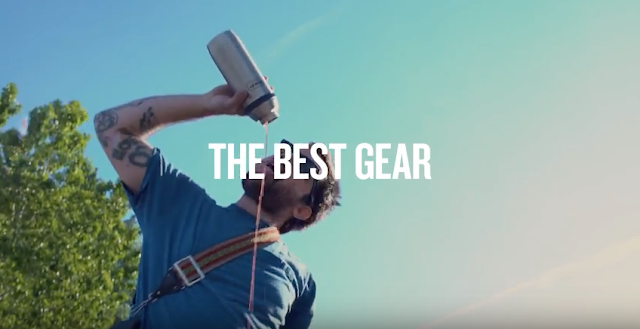 While Stanley makes a wide range of outdoor necessities; from coolers to camp cookware, their most popular gear, like the iconic hammertone green vacuum growler and pocket flasks, are primarily built to carry and protect our beloved vices—from coffee and whiskey to the occasional firecracker. "Stanley suggested a strategy that celebrates vices in their products. What respectable ad agency would not embrace that with an unholy glee?" said Mark Ray, Chief Creative Officer at North. North captured the revelry of bad behavior by assembling a real party of twenty- and thirty-somethings on a river beach in Oregon with a pile of Stanley gear and plenty of libations. 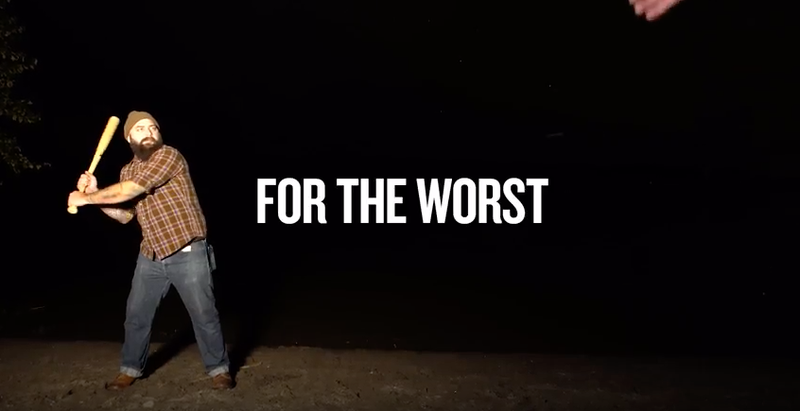 Bluetooth speakers were maxed out, campfires were lit and in less than two days, the resulting footage was turned into a campaign meant to be as perfectly unpolished as the sentiment of the idea behind it. So go ahead and skin some knees or do a little fire hula hooping. Stanley has your back.